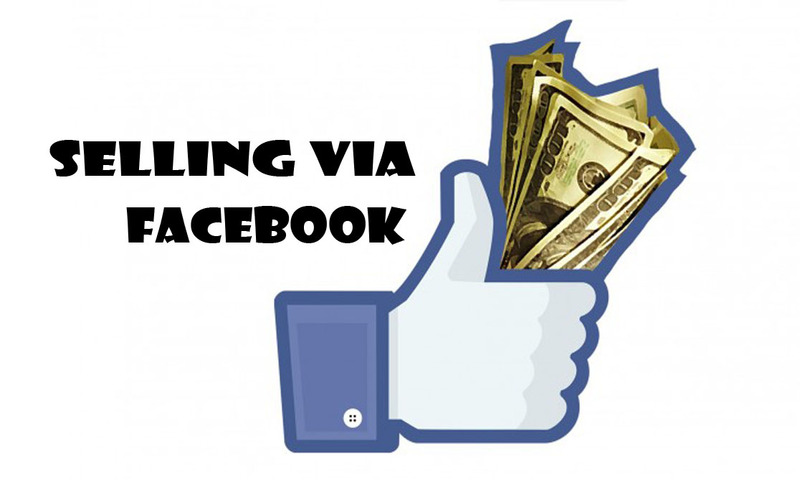 Do you know that you can have a Facebook business account for your online marketing? If you want to grow your business then you should try out the Facebook business account. With the business account, you can boost your product or business visibility and also generate more visitors or audience to your business site; you can also boost the engagement with your business. The Facebook business account is an account that lets you market or sells your products online to gain more sales and profit from your business. 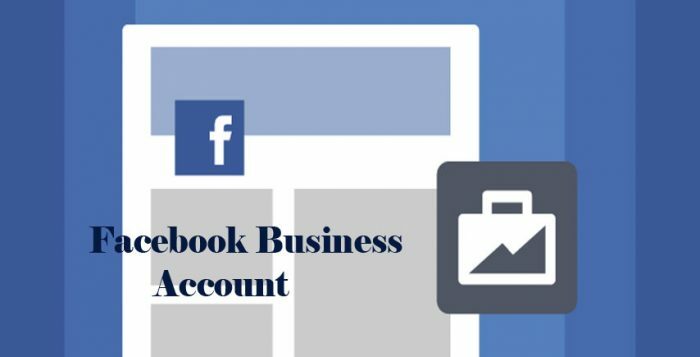 Creating or setting up a business account is very easy and fast but first you would need to have a personal Facebook account or you can create a new one if you don’t have. Because your business page will be linked to your personal account. 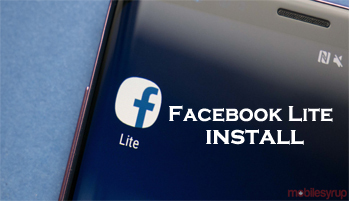 You can easily create a Facebook account because it is free, reliable and easy. Then fill out the sign up with your surname, first name, your mobile number or your email address and then fill in a new password for the account. Select your date of birth and then tick out your gender (male or female). Click on Sign up to commence the registration. Once the account is created, Facebook will send an email with a link attached or a text with a code depending on the one you used for the creation. Tick on the link to be verified and you will be redirected to your Facebook homepage or you can type in the code sent on the field displayed on your homepage. Open the mobile app on your device or log in through www.facebook.com. Fill in your mobile number or your email address and your password, and then tick on “Log in”. The account will be logged in if your account logon details are right. On your Facebook homepage, navigate to the Create a page section on the right hand side of the page. Then click on the page type (once you choose the page type, you will be asked questions to help in filling your profile), tick on the business category, the business name and your mobile number. Once the page has been created, add a profile photo and a cover image. Invite your friends, your present customers to like your newly created business account.